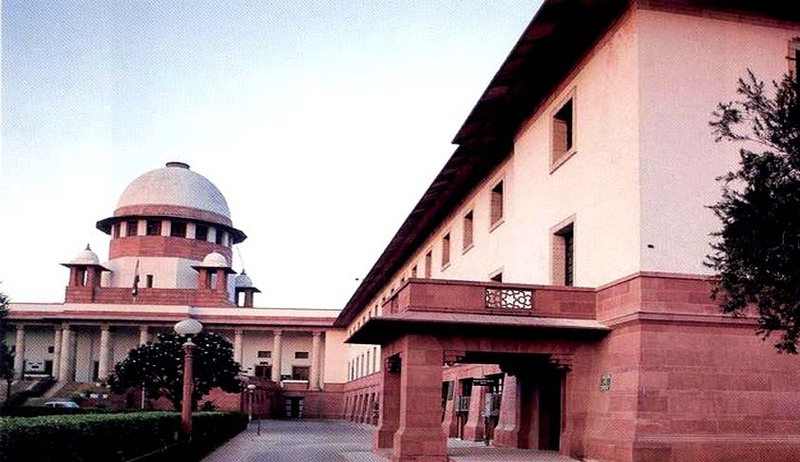 In an unprecedented open court diktat to journalists covering court proceedings, the Supreme Court today asked the scribes not to enter the “well” of the courtroom or stand too close to the dais to hear the proceedings. Justice Ranjan Gogoi also directed legal journalists in the apex court to observe restraint while reporting the exchange between the judges and lawyers. Noting that reporter's should remain at arm's length and in their designated space within courtrooms, Justice Gogoi said the Supreme Court's Press Accreditation panel has decided against journalists entering the 'Well' – the space between the arguing counsel and the elevated dais of the sitting judges – in the courtroom. The judge was about to dictate the order in a case concerning three percent reservation for disabled persons when he turned to a journalist standing near the dais and went about to ask him his name and the organisation he worked for. "Don't rush to the Well," Justice Gogoi said. When the journalist concerned retreated, Justice Gogoi jovially called to him to not do so and stay on. "May be, the decision of accreditation committee has not reached you. You should be at your place," the judge said. The bench, which also comprised Justice N.V. Ramana, raised objections about the reporting of oral to-and-fro between judges and lawyers during the hearing of a case. "Most of the judges do not like to be quoted about their observations made during a debate. In the course of the debate, we make certain tentative observations. We say without mincing words," it said. The court later told scribes: "You are most welcome so long as your reporting is accurate."